Can you be-leaf it? Spring has sprung! 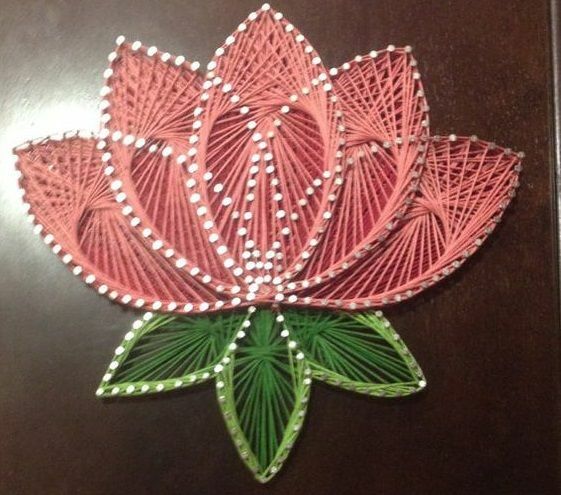 Using pins, string, and cork boards, you will make your own flower work of art.